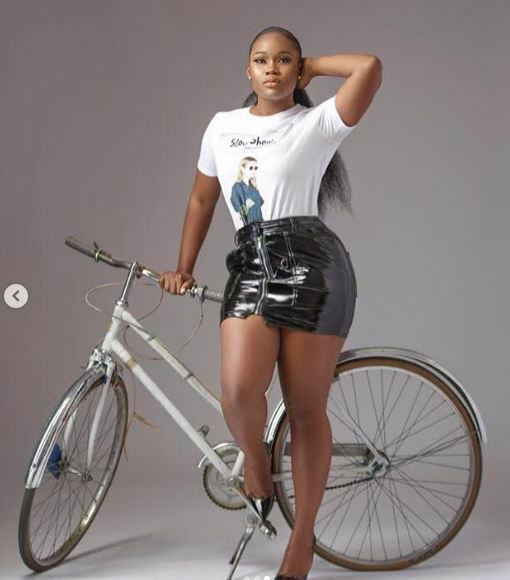 Cee-C Tells Fans To ‘Embrace God’ While Flaunting Hot Legs In Stunning New Photos – Stylish and young Ex-BBNaija housemate, Cee-C has once again taken to Instagram to show her style. 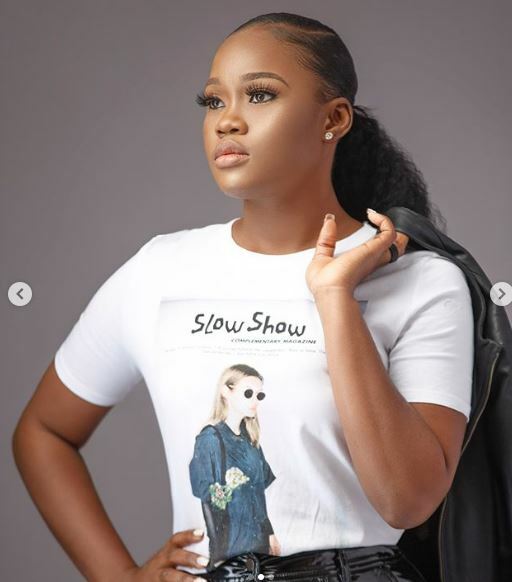 Cee-C uploaded some recent professionally-taken photos that are making her fans go crazy. 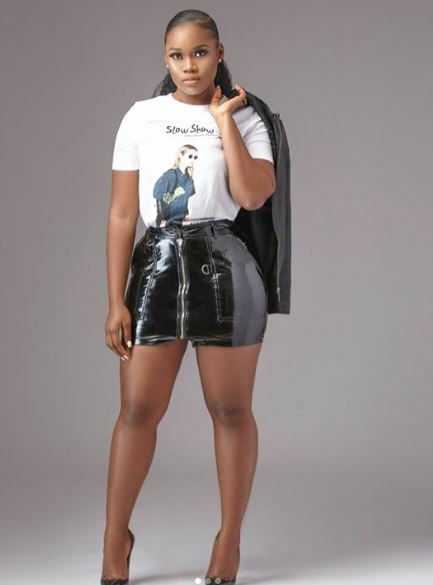 The stunning new photos are from a recent photo-shoot, and her hot legs came out to play in a short mini-leather skirt.